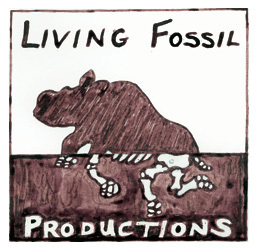 Living Fossil Foundation is a young organization dedicated to helping save endangered animals and wild places through art and science. 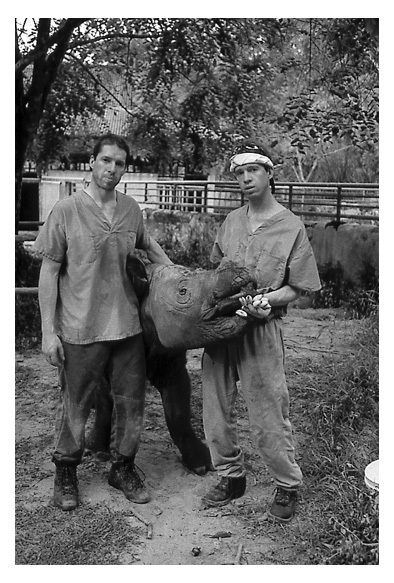 The vision of animal doctors and wilderness explorers, Robin and Rolfe Radcliffe, Living Fossil Foundation is a 501©3 non-profit with a passion to make people aware of and create solutions for conservation challenges facing earth’s precious living world. We aim to work with like-minded people from Sumatra and Africa to Alaska and Canada and in wild places in between. Living Fossil Foundation educates people about conservation of wild animals and wild places and directs them to act. We inform the world by building partnerships in art and science that combine knowledge with the human need for all living things. 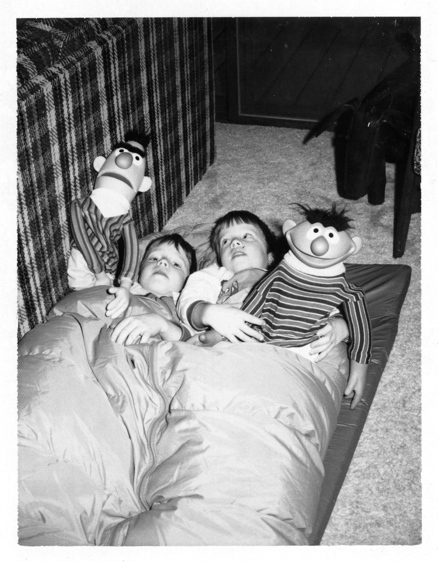 Growing up in rural Wisconsin, the Radcliffe brothers experienced a world filled with adventures in wild country and amazing encounters with natural history from owls on the porch to tadpoles in the sink. From the prairies and pine barrens of Wisconsin to the rugged Canadian shield of the Quetico-Superior Country, the Radcliffe's world has been filled with the simple joy of wild places. The land ethic of Aldo Leopold and wilderness writings of Sigurd Olson provide the backdrop for their explorations. 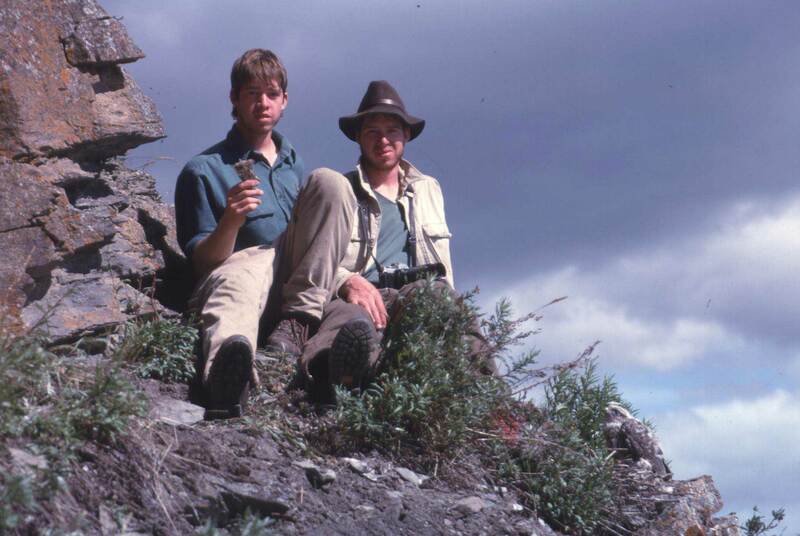 Founded in 2004 by veterinarians and wilderness advocates, Robin and Rolfe Radcliffe, Living Fossil Foundation works to conserve earth’s natural history through the melding of scientific and artistic endeavors. Only through instilling a deep appreciation for our planet’s wild heritage will humans be able to save this precious resource for our children. Any action to conserve biodiversity must be based on sound scientific knowledge. We believe the alliance of art and science will help convey the urgent message to humans everywhere that our planet is singular in harboring life and deserves our utmost care. Living Fossil Foundation supports several conservation initiatives. On the scientific side, the Cornell Conservation Medicine Program works to save the world’s endangered animals with a focus on rhinoceros through applied research and training. We partner with folks around the world to make this happen. In Africa, we are working to save the endangered black rhinoceros by learning and building on the amazing science of animal capture. And on the islands of Sumatra and Java in Indonesia, we are working to help educate young scientists by creating partnerships for the benefit of the planet. On the artistic side, Living Fossil pioneered two large-format photographic projects for wildlife and wilderness preservation, one highlighting Alaska’s threatened coastal arctic wildlife refuge (ANWR: The Place Where Life Begins), the other capturing a unique and highly endangered Wisconsin pine barren prairie ecosystem (Crex Meadows: From Carpets to Conservation). Children's books and other writings are also in production and will be featured here as each evolves.